get more involved by signing up today! Volunteer support group facilitators provide direct victim services to family survivors of homicide. Volunteer support group facilitators do not conduct therapy or counseling. Rather, they provide group coordination, gather needed materials, review exercises when applicable, attend to the pace of each session, and offer emotional support. Victim Impact Panels (VIPs) allow victims/survivors an opportunity to heal by sharing their personal stories of bereavement, injuries, and loss with an audience of receptive participants. Volunteer VIP Coordinators play an important part in reducing future victimizations through presenting effective VIPs, which educate offenders about the hazards of violent crime and motivates participants to make responsible decisions. 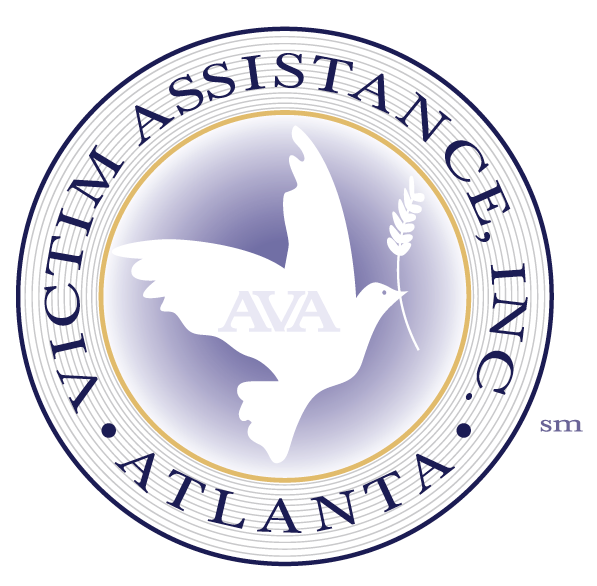 Victim Advocates are responsible for delivering victim services to victims/survivors of violent crimes who may be in need of crisis intervention, emotional support, community referrals, and support groups. Services are delivered in person, by telephone, and in writing.